Our product range includes a wide range of work shoes for construction industry. These shoes provide comfort and are made for safety purpose in industries. 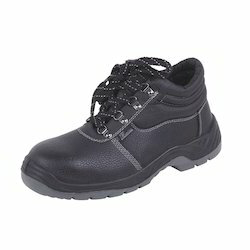 Looking for Work Shoes for Construction Industry ?